Home > News > WestFest 5k/10k Fun Run! Manning the WestFest 5k/10k water station! Congrats to the hundreds of West Valley residents that participated in the run! Glad we were able to help in some small way. 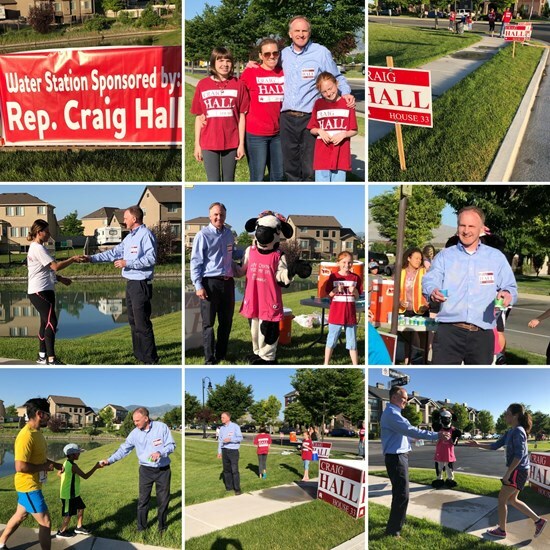 I’ve decided it’s much easier to hand out water than to actually run in the race.